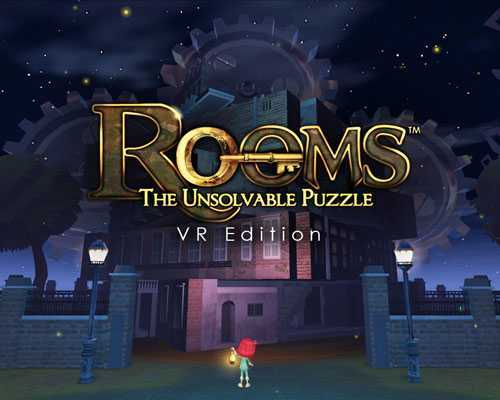 Rooms The Unsolvable Puzzle is an Adventure, Casual and Puzzle game for PC published by HandMade Game in 2016. Discover the rooms! Each level includes more than one room that should be searched by players. There are lots of hidden items in the rooms that you need them to solve the puzzles. You will have the roll of a red-haired girl who is lost in the darkness. Your duty is to protect her life against the dangers. She wants to find a way back home. But she doesn’t know how to find the right way. You can make lots of changes in the environments to do this. But your abilities are limited at Rooms The Unsolvable Puzzle. Player can explore a magical world full of magics. This game has 144 levels in total that can be funny for many hours. You have abilities like bombing at Rooms The Unsolvable Puzzle. It’s also possible to move all of the rooms whenever you want. But some of the rooms have locks. So, It’s important to unlock them before you the movement. This Puzzle Adventure game includes four themes. Each theme has unique environment than the other. So, Players won’t get bored of the design. If you want to enjoy this version as well, I recommend you to experience Rooms: The Main Building. It’s the first version of Rooms franchise that have been sold more than 400k units. You will face great graphics with 3D environments. But the size of the game is really low. It’s possible to download it within some seconds on FreeGamesDL. 5 Comments ON " Rooms The Unsolvable Puzzle Download "
Qual é a senha do arquivo?